Q1: Are you looking for bands or solo artists? What genres are you looking for? Pink or Katy Perry. We’re accepting submissions for Contemporary R&B-Pop in the styles of Alicia Keys, Shakira, the Pussycat Dolls, Christina Aguilera or Rihanna. And in Country-Pop, we’re looking for artists like Carrie Underwood, Keith Urban or a young band with The Eagles influences. Q2: Are you looking for singers, songwriters or both? bands or solo artists who write their own songs. Q3: I don’t have any “original” material. Can I still submit? in the form of your personal or social networking website (I.e. myspace) or mp3s. Q4: If I am a singer/songwriter, how do you determine the quality of my songs? looking for a producer, can you produce our album for us? A5: Yes, we are willing to listen to – and for a production fee and industry-standard producer’s points- produce and shop outside songs written by bands or solo artists. But the songs have to be great! For a sample of produced demos that have been reviewed by A&R executives and have record label interest go to our Music Catalog. If you or your manager is interested in us producing your album for you to shop to record labels, go to the contact section and fill out a Production Services InquirySubmssion Form. Since our credibility with record executives is based on our history of bringing them strong commercial songs, which were recorded and attained success, we reserve the right to tell each band and artist we produce, which songs we believe have hit song potential. If we hear something we like, we will contact you with our rates. We have different payment plans available. If we don’t believe in your material, we simply don’t waste our time or yours. Q6: I don’t have any professional vocal training. What should I do? professional – or after he’s personally listened to the singer. Q7: What if I am interested in both demo singing and artist management? A7: First, complete the Cox International Artist Management Submission form. You do not need to fill out a Demo Singer Submission form as well. Just note in the comments section of your form that you are interested in demo singing. Email your completed form, along with (1-3) of your best vocal performances via your personal or social networking site(s) or (mp3), and with a photo. If we are interested in working with you for song demos, as well as managing you, you will not be paid an up-front fee for singing on those demos. If the songs you sing are for shopping your own recording project, we will offer you a management contract. In either, case you will be required to sign a “work for hire” release, so that we can shop you for a record deal - or the songs. Q8: If I am interested in demo singing only, what is your selection process? recording artist. Fill out the appropriate submission form and either copy and paste your completed form in the body of your email or send as a word document or pdf. You don't need to include a photo for demo submissions. You may either attach (1-3) mp3s of your best vocal performances or send us a link to your vocal samples. (I.e. myspace or personal website). For singing our song(s), we will compensate you by either paying you a flat rate (between $100-$150) or 15% of any sync license or performance income (depending on the project) that your singing version of our song may generate from placement in a TV show, movie or commercial. Q9: If I am seeking representation with your company, what are the procedures? if we agree that we’re a “good match,” we’ll require you to sign a exclusive management agreement with Cox International, giving us exclusive rights to shop you for a 12- to 24-month period. Our standard management rate is 20% of any Recording Contract or Publishing Deal we attain for you for the life of that contract. In some cases, we will accept and shop veteran (already recorded and published) songwriters’ works for a monthly stipend and a percentage of their publishing. 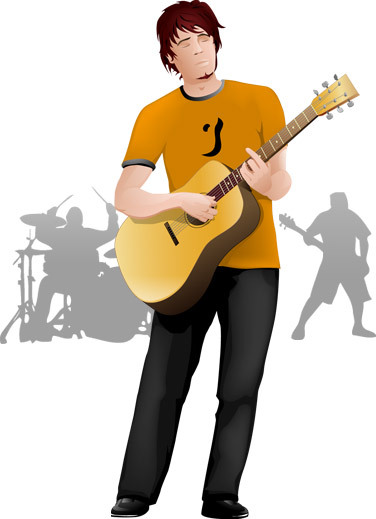 Q10: What if my band or I would like to record a song from your Music Catalog? A10: Go to the Submission Forms page and fill out a Production Services Inquiry Form. Email us your completed form along with 1-3 vocal samples of you (or you and your band). If we feel you or your band are appropriate for our already produced demos, we will contact you or your management with our production rates. Since the songs in our Music Catalog have already been heard by, and endorsed by, major record industry executives, putting a great young vocalist on those songs, often is the quickest and best way for us to get you industry interest. Q11: How long does it take to receive a response? someone from our staff will either give you a call or email you. If you work on your vocals, you may resubmit in 6 months. Please no phone calls inquiring about your entry. Q12: If I live out of state, can I still work with you? A12: Maybe. Fill out the appropriate submission form and return it to us. If we are interested in working with you, we’ll let you know. Our headquarters are in Los Angeles, and we have a branch office in Nashville. Click here to make sure you meet our requirements and to follow proper submission procedures. If we want to work with you, you will have to make your own accommodations and arrangements to spend the time required to record in Los Angeles. 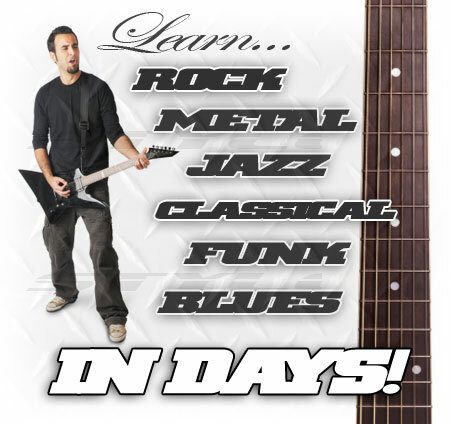 Learn how to jam on your guitar! Download software online now.